The Sony a9 has a beautiful image full of detail and sharpness at 1080p 120fps slow motion that is probably one of the best we have seen. 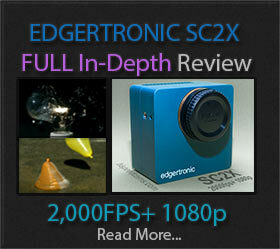 It also has full-time AutoFocus tracking at 120p mode which yields spectacular results for any subject. 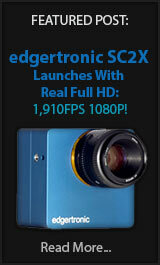 We consider the -$1000 discount for Black Friday good enough to recommend if you are on the fence about this camera. 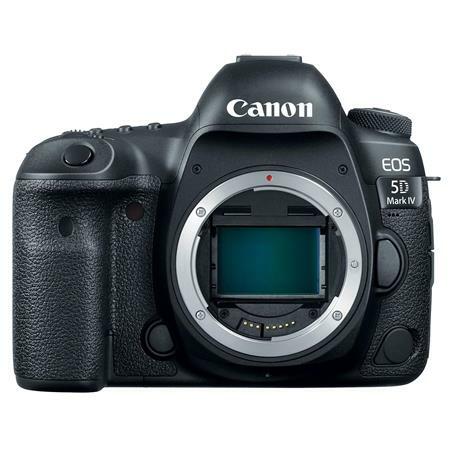 This is the cheapest we have ever seen it and a really good deal for a hyper performance full frame sports mirrorless camera. Follow this link at Amazon for the reduced price for $1,000 off the MSRP! The Lumix GH5 with its 180fps continuous slow motion feature at full HD may not be the best slow motion camera out there but what it does is solid and creates wonderful images with its built-in sensor stabilizer at 5 f-stops which also works in the 1080fps mode. It is also a 10-bit color camera with a plethora of file formats to save to and allows for 4k 60p recording in exquisite detail with its advanced h.264 codec. With an extra -$100 off this black Friday, this is the best deal we have seen yet for this camera at $1,497 and one which you may want to use. Phones have become one of the best slow motion devices available for the consumer. We have the best deals on some of our favorite phones that shoot super slow motion which means 480fps and above which is really a new realm of performance for these devices. 4) Sony Alpha a7II Mirrorless Digital Camera Full Frame 120fps Full HD – Body Only at just $898.00! The Sony a7 II is not a new camera but it does shoot 120fps full HD at a reduced crop mode on the S35 portion of the full frame sensor. At -$500 off the initial price and under $900 USD it is the best deal in full frame mirrorless cameras this year. You literally cannot justify not getting full-frame with these prices. Follow the Amazon link here to get the deal! Did we mention it also includes 3 months of Adobe CC software in the deal… What is not to like? These four camera bags and cases will get you a good price/performance metric for your time and money. Temporary deals. The GoPro action camera has always had good frame rates. The deals we found are the lowest prices we have seen for these waterproof and element resistant cameras. Sure they are not the $399 Hero 7 but the Hero 6 is just as good in slow motion for much less money if you can live without the added stabilizer. You can never have enough light in slow motion video shooting. We are really happy with the RPS studio and Godox lights below for theirflicker-free performance and affordable price for shooting high speed video. Here are our picks for adding some candles to your studio setup! June 2018 – Lumix Panasonic Camera Price Drops $200 OFF @ Amazon.com! June, 2018 – Sony RX Camera Deals @ Amazon.com! May, 2018 – Lumix Panasonic Camera Deals @ Amazon.com! 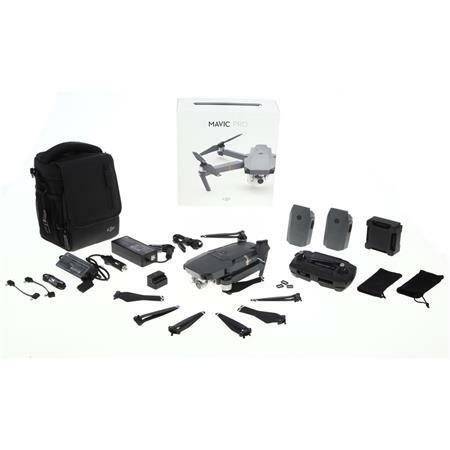 May, 2018 – Action Camera Deals @ Amazon.com! February 19th, 2018 –President’s Day Camera Deals! Adorama GH5 Bundle Deal $200 Off with V-Log L , SD Card, Case, Estra Battery and Cleaning Kit for $1797.99 For Justa few days! 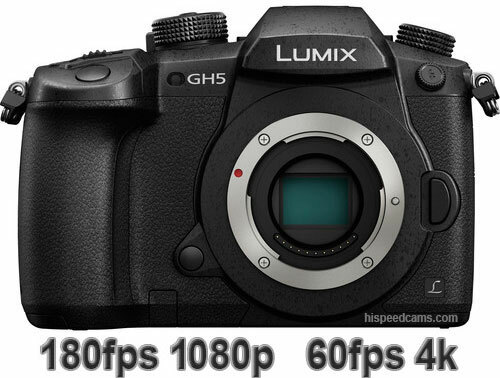 January 10th, 2018 –Amazon Lumix Deals Including GH5s Pre Order!